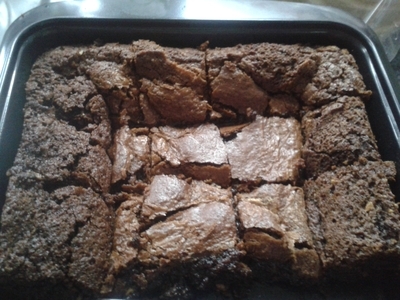 If your little ones like Terry's Chocolate Orange, they'll love chocolate orange brownies, which go down a treat during this festive period. 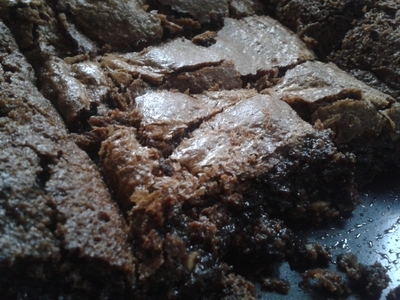 Gooey, delicious, and indulgent they're best enjoyed at times of celebration like a birthday party, or during the festive season. 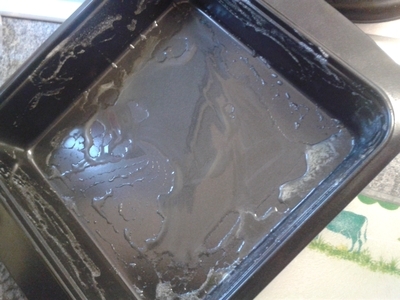 Grease the baking tray with butter and set aside. 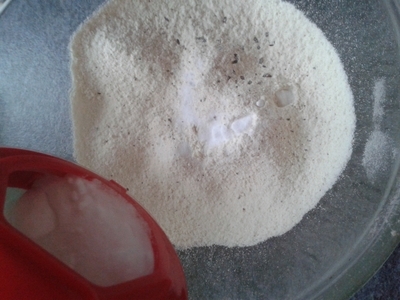 Sift the flour, sugar, and bicarbonate of soda in a large bowl. 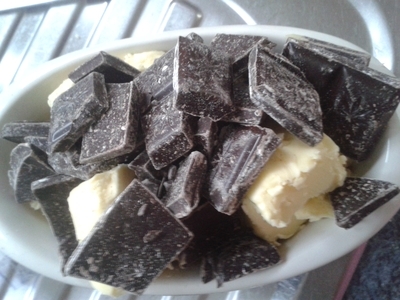 Place the butter and chocolate in a tub and melt. 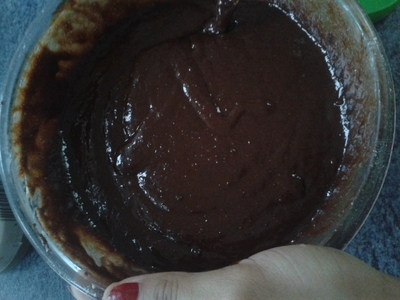 Pour the melted chocolate into the bowl of sifted flour mix. 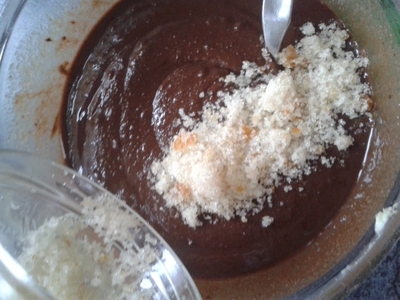 Combine and add the orange sugar. 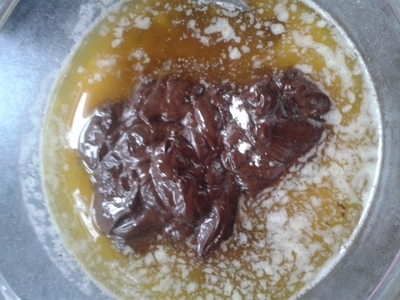 Mix together to form a glossy mixture. 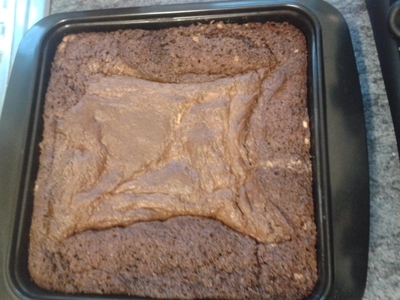 Pour into a grease-lined tray. 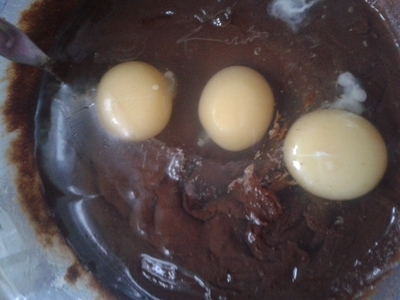 Place in the oven for 40 minutes at 170 degrees/gas mark 3. 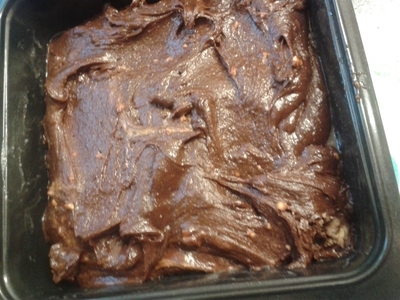 Remove from the oven and allow to cool for at least half an hour - if it needs more, allow to cool completely for easier slicing. It falls apart otherwise, which is annoying when serving. 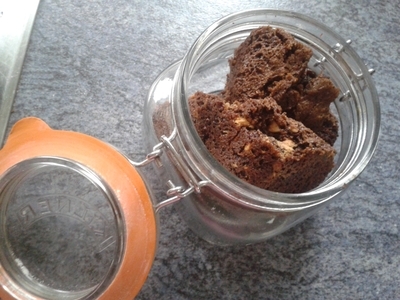 The brownies are a brilliant gift, and keep well in a kilner jar/tub. Wrap in a bow, and the gift recipient will have a delicious jar of treats to enjoy.